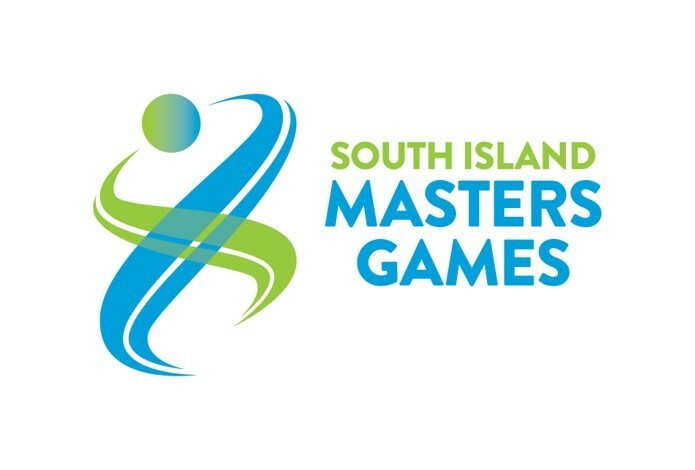 Timaru is hosting the 18th South Island Masters Games - with a very new format. It’s going to be a cracker! 2,500 athletes converging on Timaru to sweat, strain and compete over 6 days or sporting action. But this annual festival of sport is undergoing a transformation. Firstly the Games will now take place over two 3 day weekends - so Friday, Saturday & Sunday then a break for four days before roaring back into life for another Friday, Saturday & Sunday. The first weekend is all about solo/individual or pairs events with some exciting new personal challenge events. Some events will now be open to those aged 20+. The second weekend is all about teams - Netball, Indoor Netball, Football, Hockey, Touch, Softball, Volleyball and an all new Urban Assault Course team event. An open entry event, there are no qualification criteria and no requirement to be nominated by or to represent a club. Participants are encouraged from any area of New Zealand or overseas, not just the South Island. Simply put - anyone can enter - as long as you’re old enough! Look out for more details coming soon.